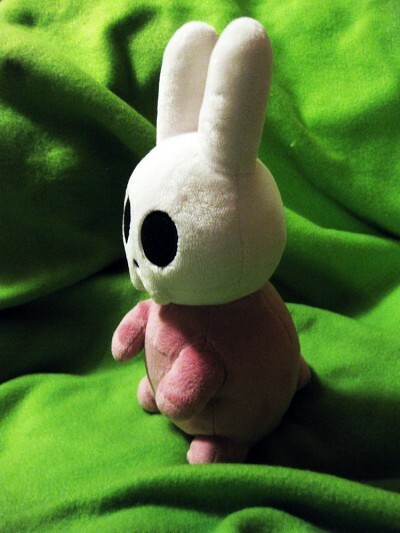 toybot studios: Black Sheep Comic's SkullBunny Plush...!!! 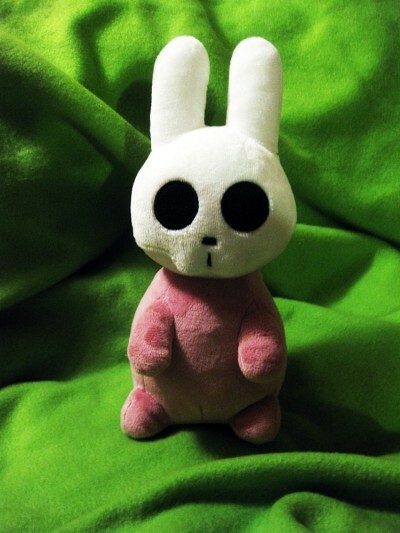 Black Sheep Comic's SkullBunny Plush...!!! 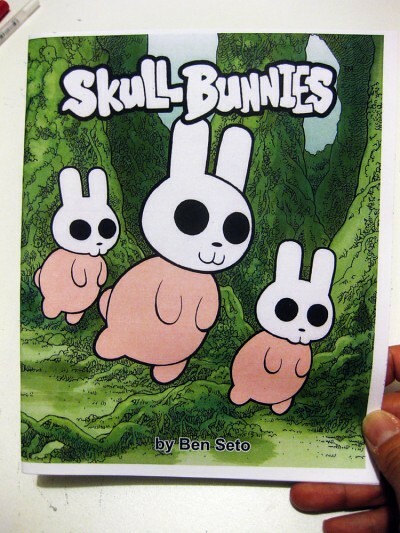 Ben Seto out of thin air is back on the scene with his new SkullBunny Plush doll. 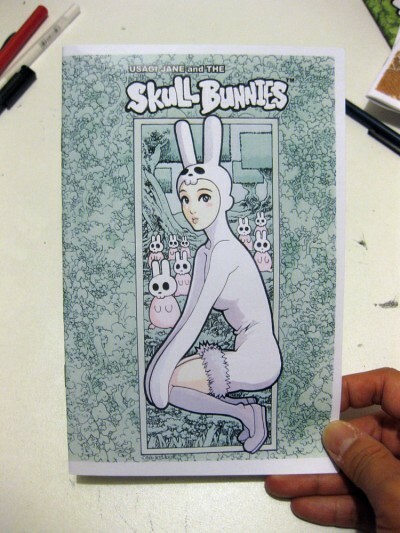 "Adopt your very own SkullBunny, from the pages of "Usagi Jane and the SkullBunnies" comic! 11 inches tall and very soft. 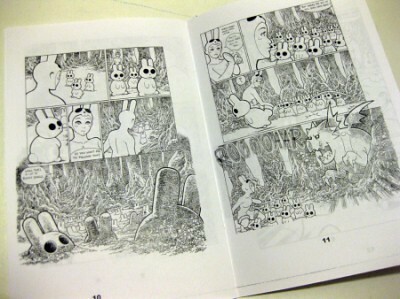 Get yours now for $30 at Black Sheep Comics. 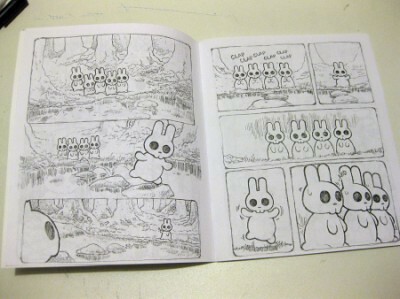 Dude, it's a bunny with a friggin Skull head..!! !